Guru Padmasambhava, popularly known as Guru Rinpoche visited and sanctified Bhutan in the 8th century when evil spirits abounded and harmed people. 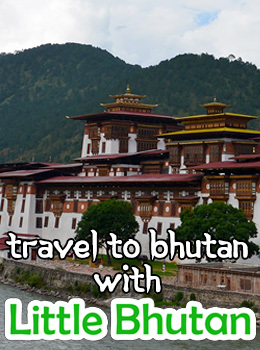 Legend has it that Guru Rinpoche flew to this site on a tigress’ back to subdue a local demon. Thereafter, he meditated here for three months. 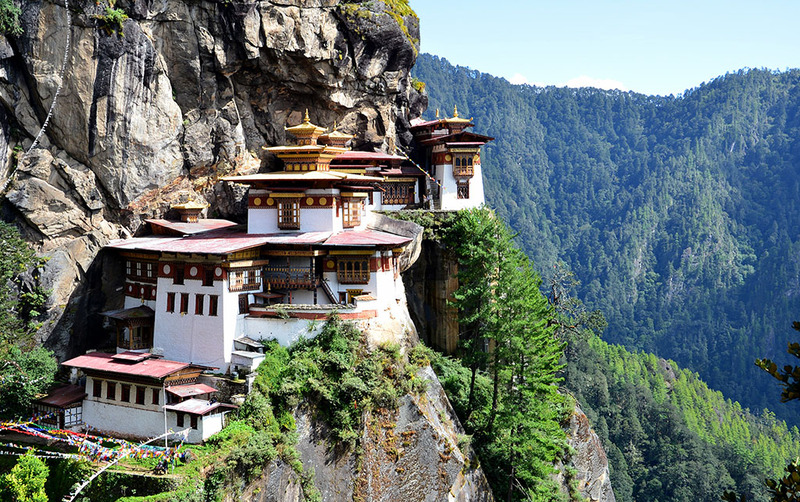 Taktshang Goemba or Tiger’s Nest Monastery was blessed and sanctified as one of Bhutan’s most sacred religious sites. It hangs on a cliff and stands above a beautiful forest of blue pine and rhododendrons. Until 6 PM, April – September. You have to register with the security at the entrance and deposit your bags and cameras. Camera and Photography is not allowed inside the monastery.